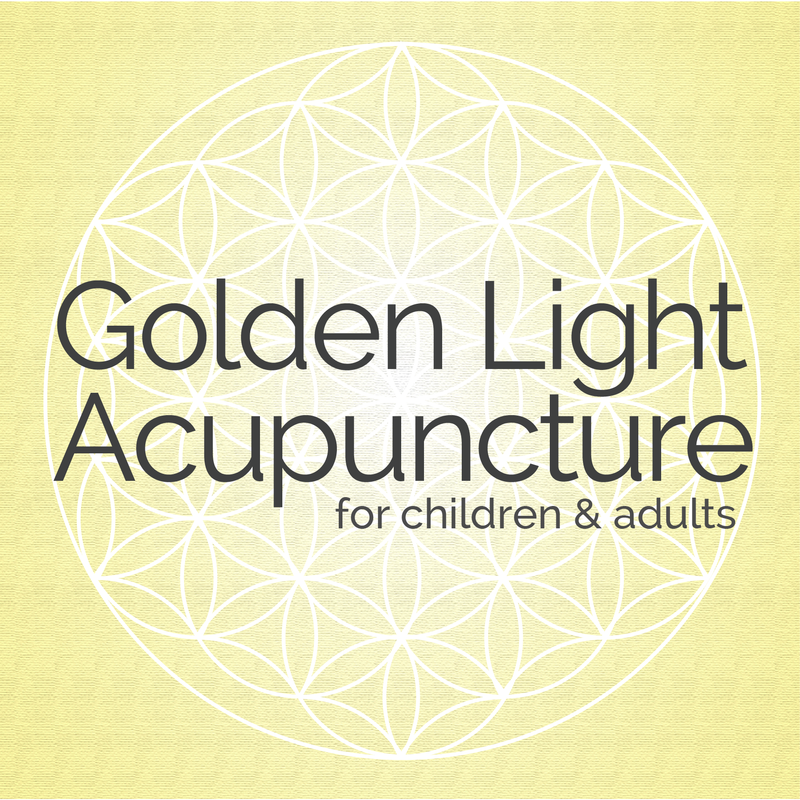 Welcome to Golden Light Acupuncture’s 5-Element Assessment page! This assessment is not meant to diagnose or treat any condition. Please use it for informative purposes only and if you have any questions, feel free to contact us.